We have seen a remarkable increase in the interest of archery here at Triggers and Bows. From guys and gals who are looking to join family or friends on their next hunt to the parents who have daughters dragging them to “The Hunger Games” or “Brave,” it’s no wonder the sport is growing at a significant rate. However, when it comes to buying your first bow and arrow there are a lot of questions you have to ask yourself. Lucky for you, we’ve outlined those questions below and answered them so that you can get back to hitting that bullseye! Should I shoot traditional or compound? First, let’s clarify the two types of bows. A traditional bow refers to a longbow or a recurve which are bows that have no wheels or pulleys. They are the true definition of “stick and string.” If you are one to crave simplicity and rituals, then traditional bows are what you want. If, however, you’re more interested in speed and increased accuracy and range, a compound bow might be a better fit for you. These bows use an efficient pulley system to generate high tension on the string. These features make this a very short, light, and versatile bow that can let the archer handle a very heavy draw weight with minimal stress. Buying arrows is like buying the right pair of shoes. They have to be shortened for the archer’s draw length and the shaft size has to be specific to the archer’s draw weight to have the greatest amount of stiffness and performance. This is why we recommend you purchase the bow before the arrows. With different models for specific types of bows, we recommend consulting a Triggers and Bows staff member to choose the right set of arrows for you. It’s easiest to put into three categories when looking at the pricing. Category one is entry level bows which can cost between $300-$400. Category two is mid-line bows which can cost between $400-$700. The third category is high-end bows which are $700 and up. Once you determine your skill level you can pick one of these categories for your budget and then try to stick with it. There are significant differences in feel and performances as you upgrade. 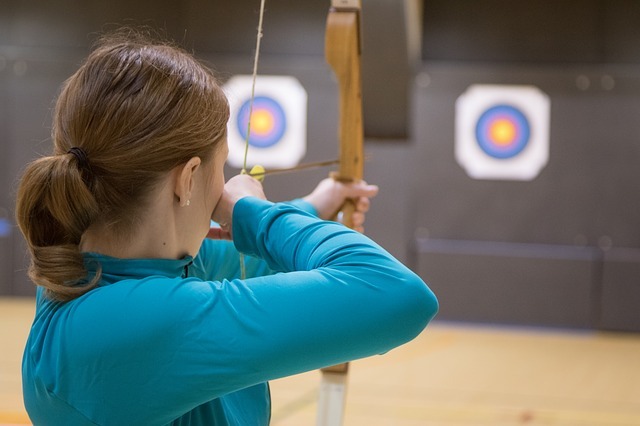 Our biggest piece of advice when it comes to buying a bow and arrow is to go with your gut. Sometimes you don’t choose the bow, the bow chooses you. 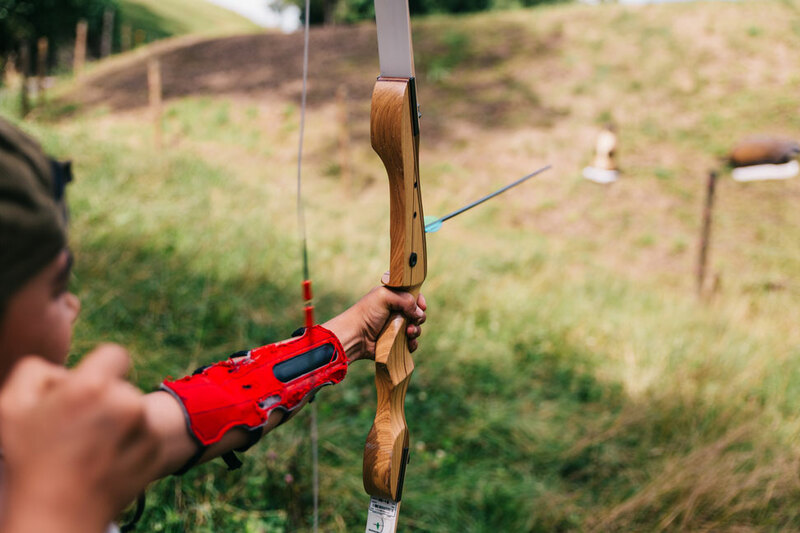 And remember, if you want to try shooting different bows to experience how they all feel you can always visit our archery range.